The U.S. Food and Drug Administration, or FDA, is continuing to fight widespread opioid abuse by mandating a drug labeling change. According to a recent announcement, it involves the dangers of using certain prescription opioid medications with those called benzodiazepines which are "typically prescribed for the treatment of neurological and/or psychological conditions, including anxiety, insomnia and seizure disorders." The latter group includes drugs like Xanax, Valium, Ativan, and Klonopin. The agency says that nearly 400 prescription opioid analgesics, opioid-containing cough products, and benzodiazepine products will be required to have boxed warnings—the agency's strongest kind—andguides that provide "information about the serious risks associated with using these medications at the same time." Outcomes of mixing the medications at the same time "include extreme sleepiness, respiratory depression, coma and death." 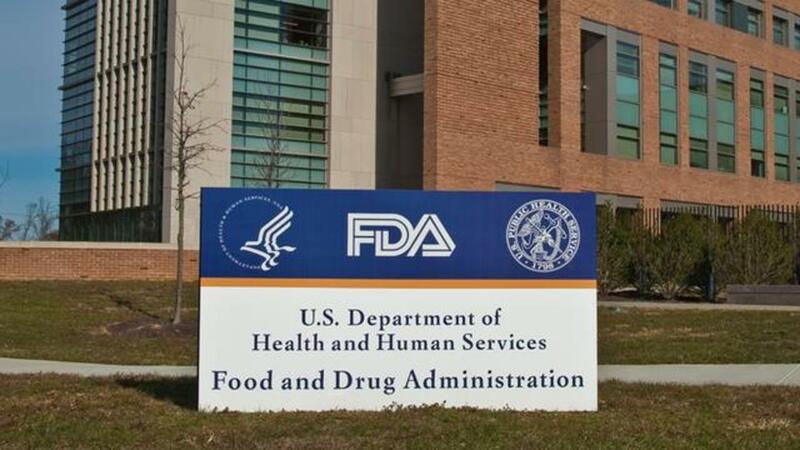 The FDA decided to make this change after data showed that the "number of patients who were prescribed both an opioid analgesic and benzodiazepine increased by 41 percent between 2002 and 2014." The agency also saw that from "2004 to 2011, the rate of emergency department visits involving non-medical use of both drug classes increased significantly, with overdose deaths...involving both drug classes nearly tripling during that period." As such, doctors are advised to consider the new warnings and factor in the risks when prescribing opioids and benzodiazepines together.